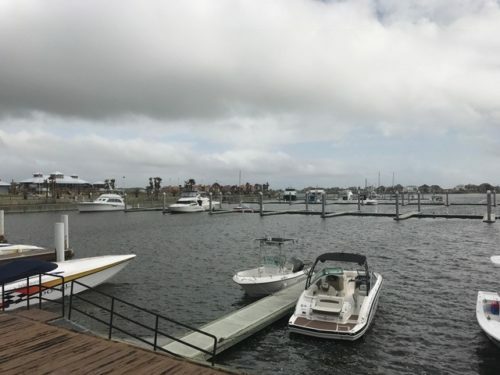 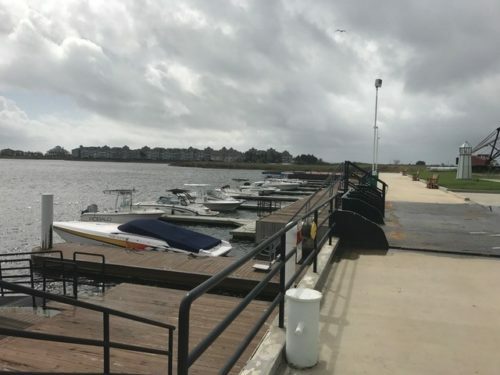 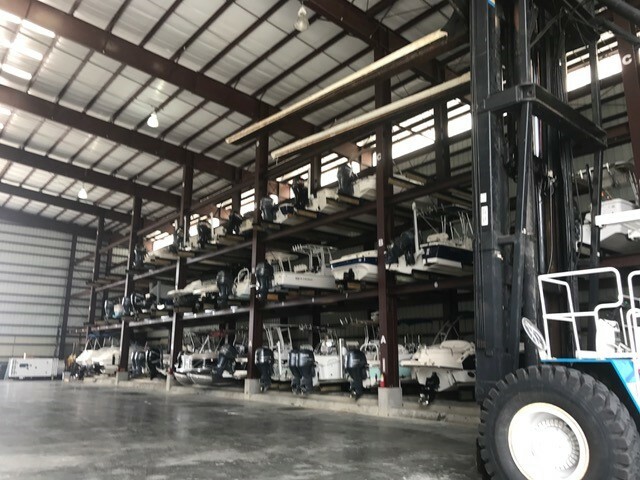 In the first quarter of 2018, the McEnery Company prepared an appraisal for an out-of-state client of the Lake Shore Marina & Self Storage in Slidell, LA. 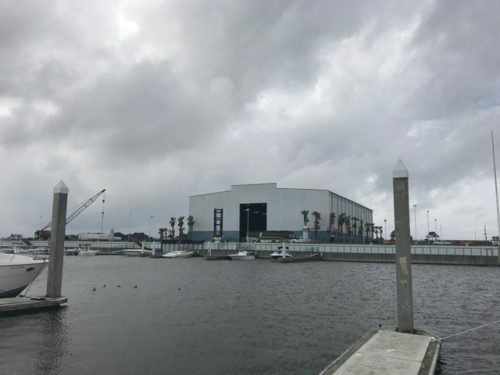 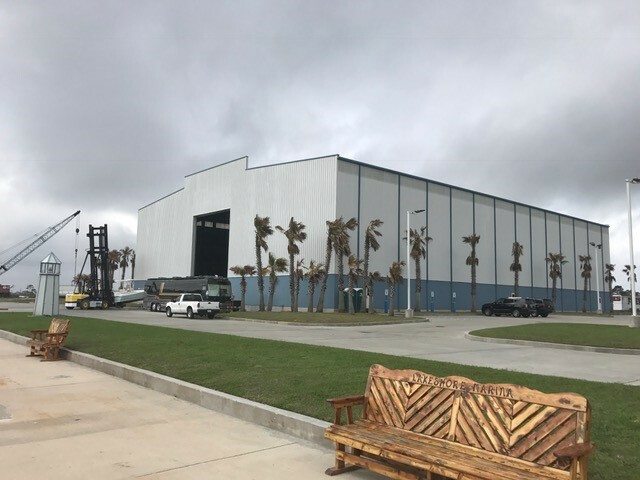 The main site featured 298,621 square feet of land that was improved with a 30,000 square foot boat storage structure with 170 dry stack storage spaces. Additionally, our value considered a 2.04 excess parcel site, as well as 150 wet slip spaces along the harbor. 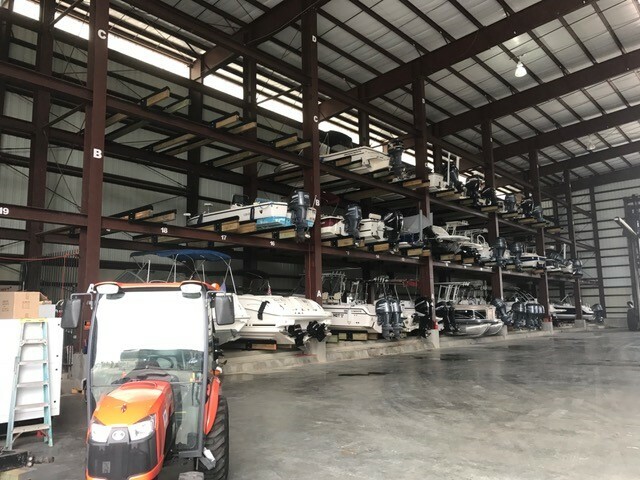 Our appraisal required a discounted cash flow analysis, as well as an in depth market rent study of dry and wet boat storage spaces in the region. Given the unstabilized nature of the property, it was also necessary to forecast a stabilization period and costs associated with bringing the property to its optimum stabilized level.